Hey...it's your birthday today! Have a happy one with many returns!!! Thank you very much.for the wish ! Thank you very much to you MG421982. Wishing you a very HAPPY Birthday - Glücklich Geburtstag if I remember my High School German. Have a good birthday Kenny!!! Nachträglich alles Gute zum Geburtstag Kenny ! Thank you very much for all your wishes . Viellendank für alle eure Wünsche . Merci beaucoup pour tous vos voeux. 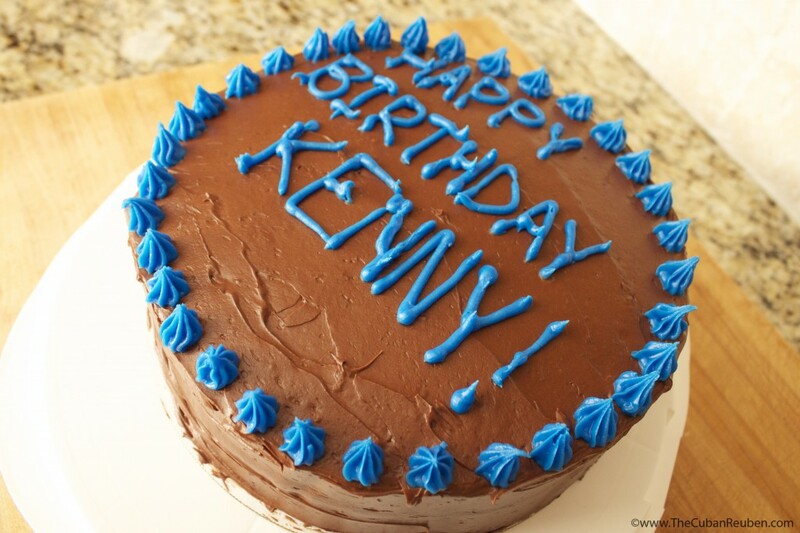 Happy Birthday, Kenny! Wish you a great day and weekend! Happy Birthday Kenny and have a good time! Another year has rolled around. Wishing you a very HAPPY BIRTHDAY!!! Have a great day! oops...a bit late but Happy Birthday to you! Subject: Re: Happy birthday, Kenny Stewart!